WOW air is canceling dozens of flights just days after losing a key investor in Indigo Partners. According to the U.K.'s Mirror, the Icelandic budget carrier's Monday morning flight from London Gatwick to Reykjavik was one of the routes impacted. WOW Air released a list of other impacted flights through Thursday. Unsurprisingly, the last-minute cancellations sparked some angry responses from passengers on Twitter. The news comes just after Indigo Partners canceled its proposed investment in the struggling airline, prompting WOW Air to enter talks with rival Icelandair Group. However, those conversations also came up short. "Icelandair Group has decided that its possible involvement in WOW Air’s operations, as announced on March 20, 2019, will not materialize," the carrier announced Sunday. "Therefore, all discussions between the parties have ended." WOW Air subsequently announced that bond holders and other creditors were in advance discussions to reach a solution. "A majority of WOW Air Bond Holders and other creditors of WOW Air are in advance discussions with the aim of reaching an agreement on a voluntary restructuring including an agreement of converting current debt into equity and fund the company towards long term sustainability." 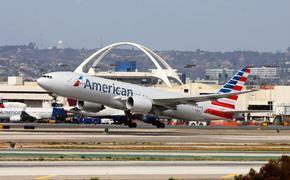 All of this comes just months after the airline revealed plans to eliminate service to multiple major U.S. cities and even sell some of its aircraft in an effort to keep the lights on. 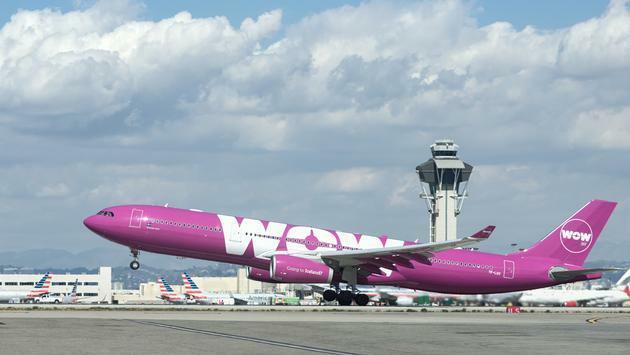 Given WOW Air's current state, passengers have reason to be wary of booking with the ultra-low-cost carrier.